Ground level Condominium in The Villas At Aspen Ridge. 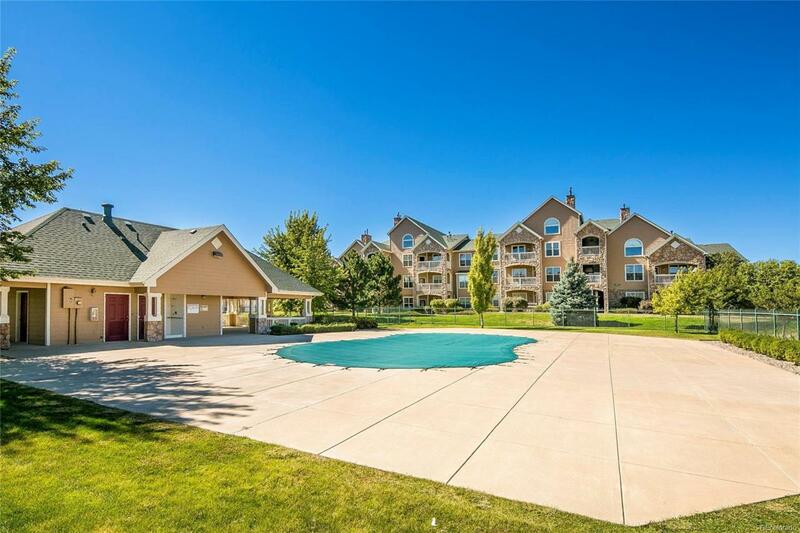 Enjoy this bright, 2-Bed 2-Bath Condo with a Garage. This home is ready for you to move in. This condo has an open concept with its inviting Living Room with High Ceilings just off the Kitchen, Gas Fireplace, welcoming Patio, and additional seating at the Breakfast Bar. Just steps away from the community pool and has a great location to parks, schools, restaurants, shopping, and miles of bike trails. This super cute, condominium wont last long.